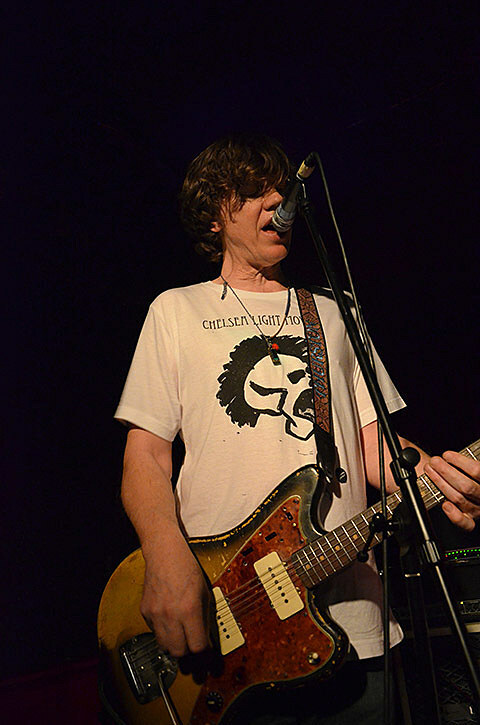 Thurston Moore will be playing a bunch of solo dates this spring, and while they’re mostly European gigs, he’ll tag Chicago for a special performance in March. Moore will be providing the live score to the James Nares film Street at the Art Institute of Chicago on March 13, which he’s done before in NYC. The performance will be taking place in the Rubloff Auditorium, and also features a reading by punk innovator/writer Richard Hell, and the debut collaboration of jazz musicians Joe McPhee and Milford Graves. Tickets for the event are on sale now.